The formula for all of the Naturel Deux cremes was perfection - smooth, creamy application with full coverage in just two easy coats. All of my photos show two coats with top coat. Spencer is what I would describe as a warm-toned "milky cocoa" beige/tan creme. Beautiful color, and unlike anything I have in my collection. Chanelle is a rich milk-chocolate colored creme. Another totally unique color in my collection that I loved! 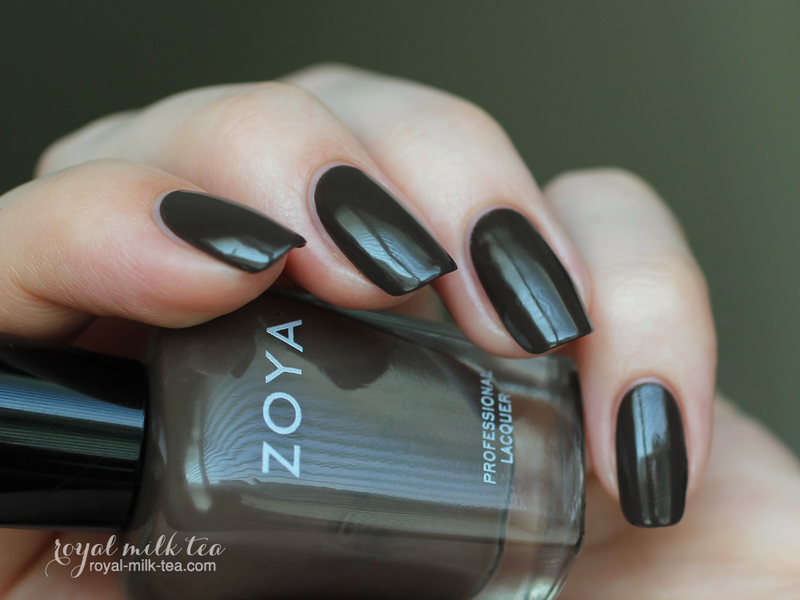 Emilia is a luxurious deep chocolate-brown creme, another stunning shade! I preferred about three thicker coats of this color to get the best coverage, as pictured here. Marney is a deep raisin or brown-leaning-plum colored creme. This color applied best using thicker coats and needed just a few touch ups after two coats for evenness. Aubrey is a dusty merlot or "chocolate raspberry" creme. I just love how all of these shades are so rich and delectable! Madeline is a dusty medium rose colored creme. Possibly my favorite of all of these! 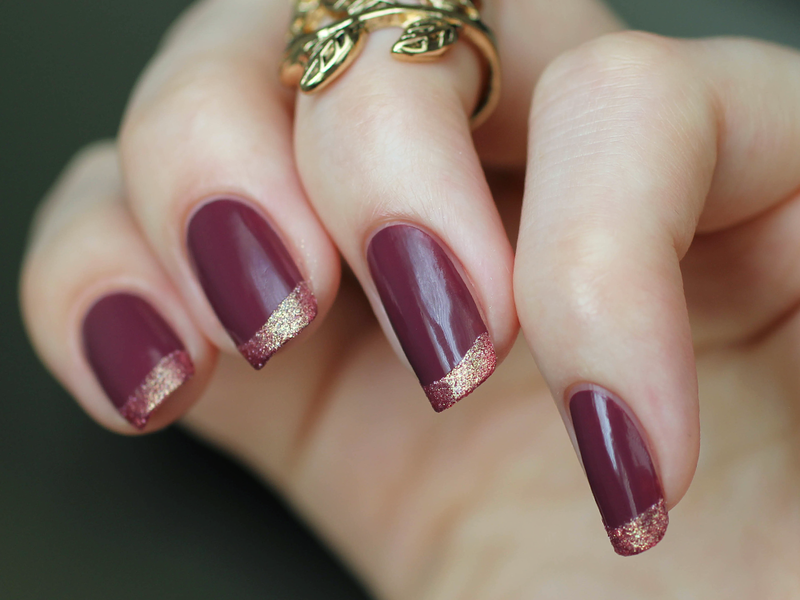 It looked simply beautiful on the nails. 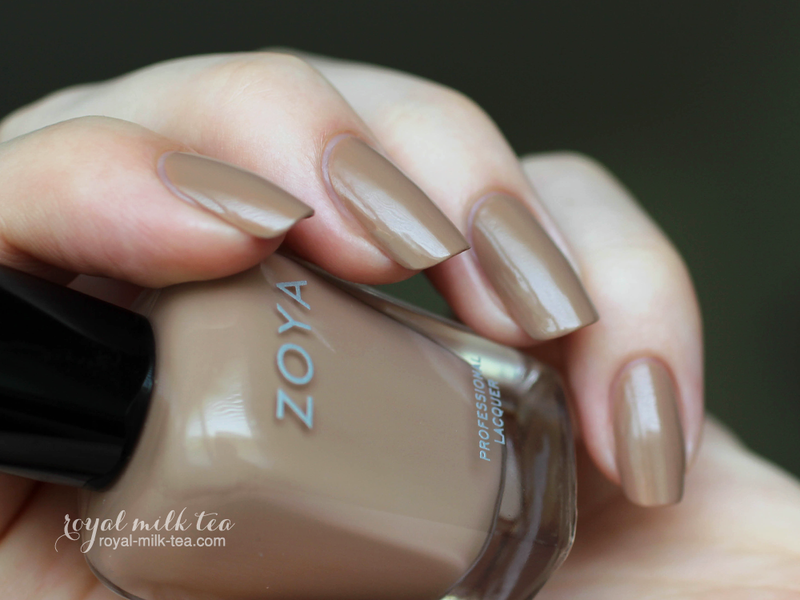 I’ve also included a few different nail art looks I created using the new Naturel Deux colors as well as a few of my other favorite Zoya polishes. This is a free-hand floral look I did using Spencer as a base and Marney, Aubrey, Madeline, Emilia, Rue, and Tinsley for my flowers and leaves. 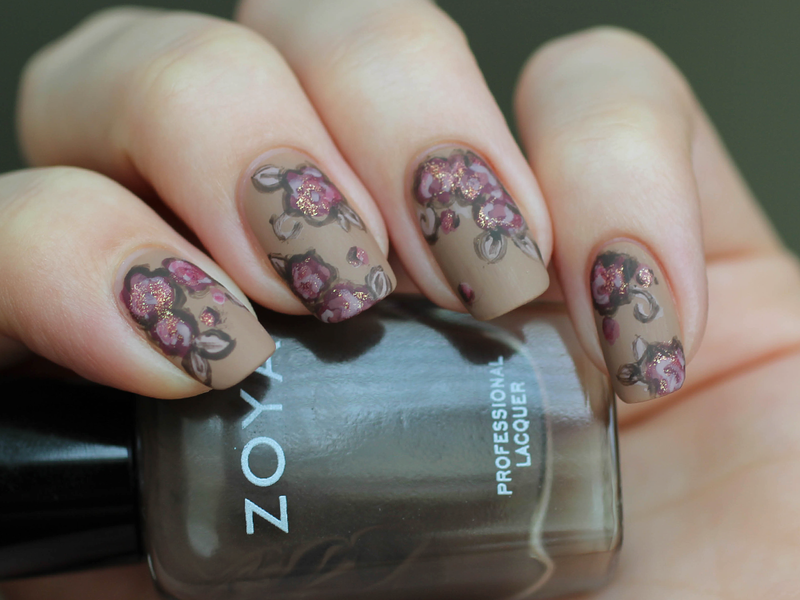 I also added a matte top coat which gives this a neat anitique & chalk-like effect! 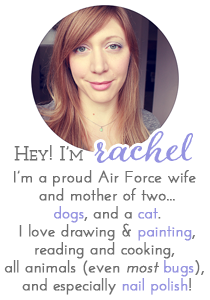 This particular look was inspired by this post from the amazingly talented Wondrously Polished. 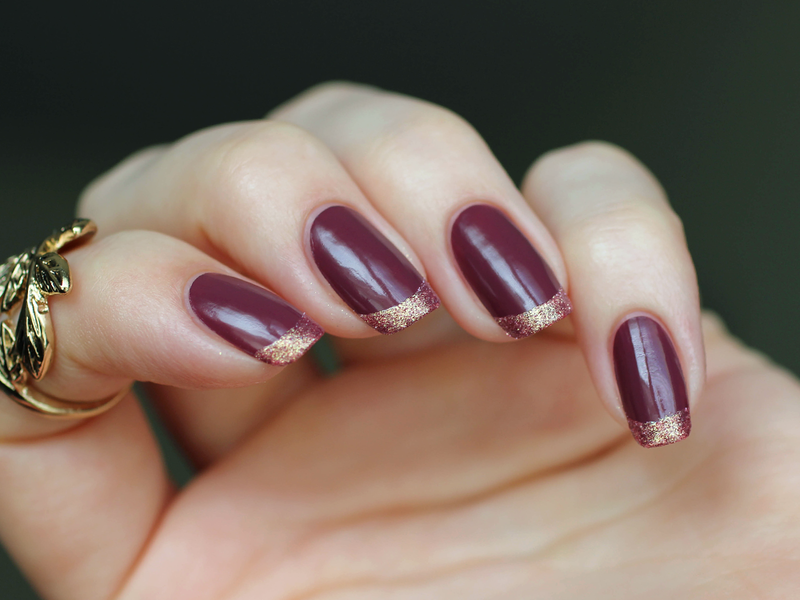 Using my favorite free-hand french tip tutorial from All Lacquered Up, I made some gorgeous gilded tips using Aubrey as my base and SpaRitual "Wilderness" on the tips. 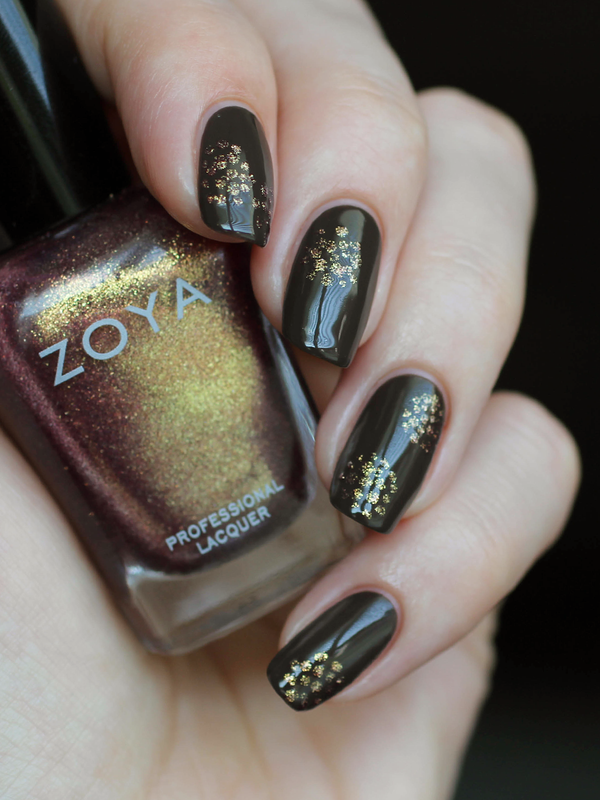 I just love how luxe the gold looks against the rich, dark creme! My first attempt at distressed/grunge nail art was done with Marney as the base and Kimber, Rory, and Rica lightly layered on top. This was a super easy look that I think turned out looking really cool! I especially love these colors together. 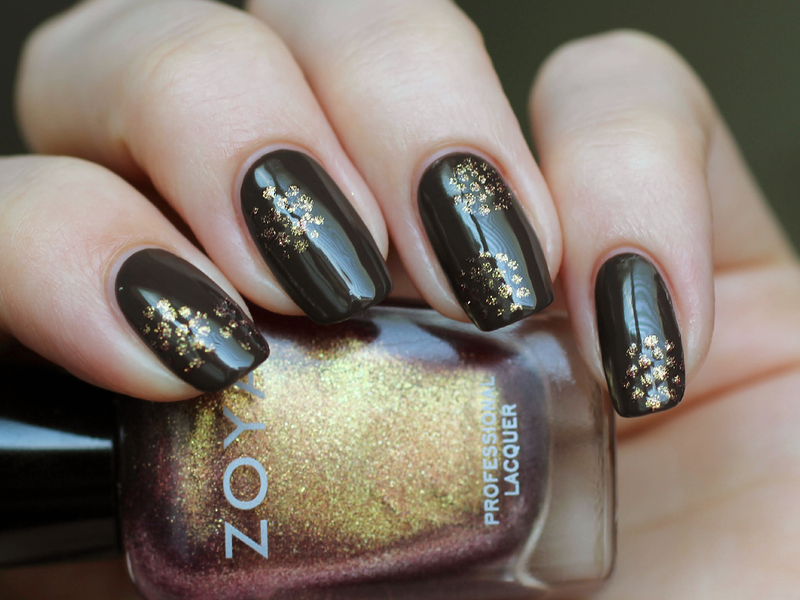 Check out Chalkboard Nails’ tutorial on how to create this look yourself. 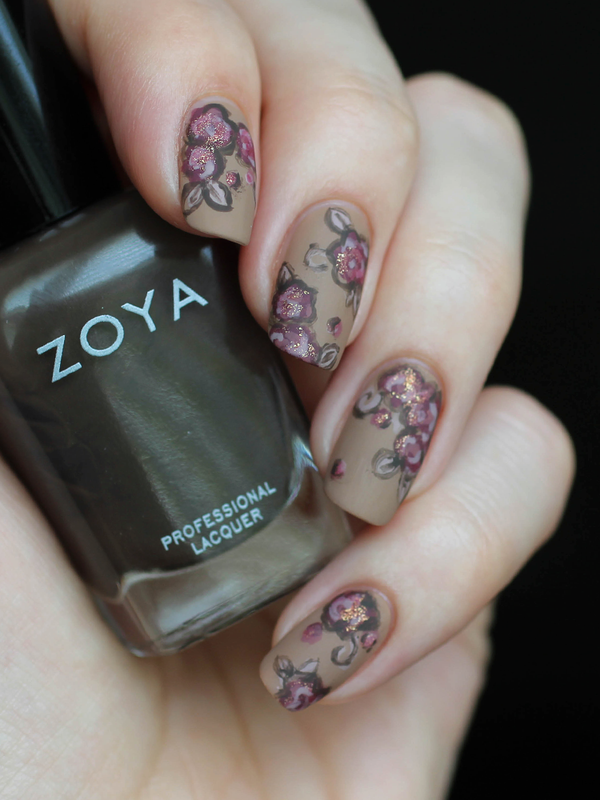 Here I’ve used color Emilia and Faye to create a dotted floral look. 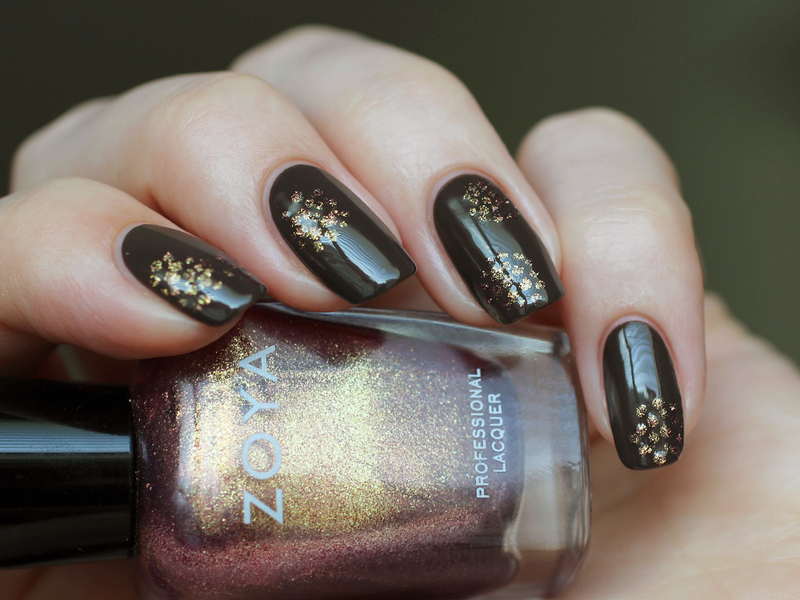 The beautiful gold shimmer in Faye really pops over Emilia's dark chocolate-brown! 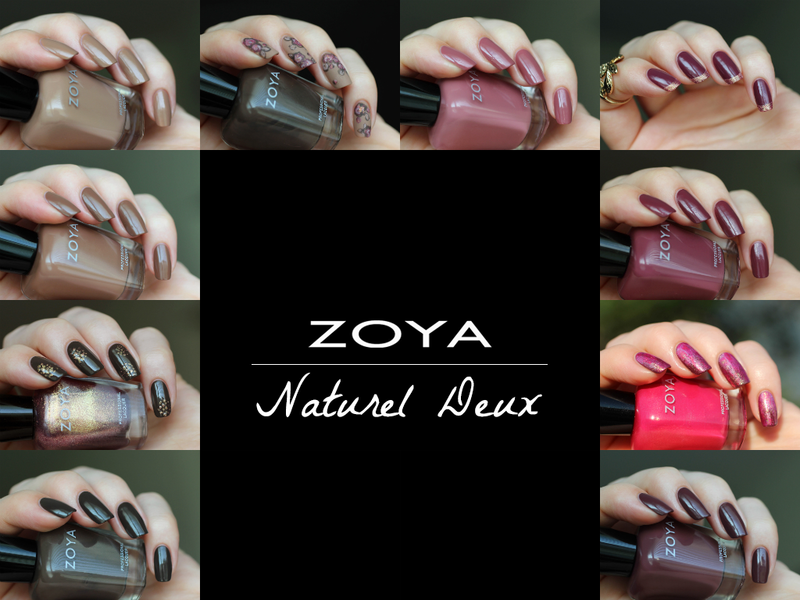 Zoya's "Naturel Deux" collection is another gorgeous and cohesive set of colors that work beautifully together, as well as with the first Naturel collection. 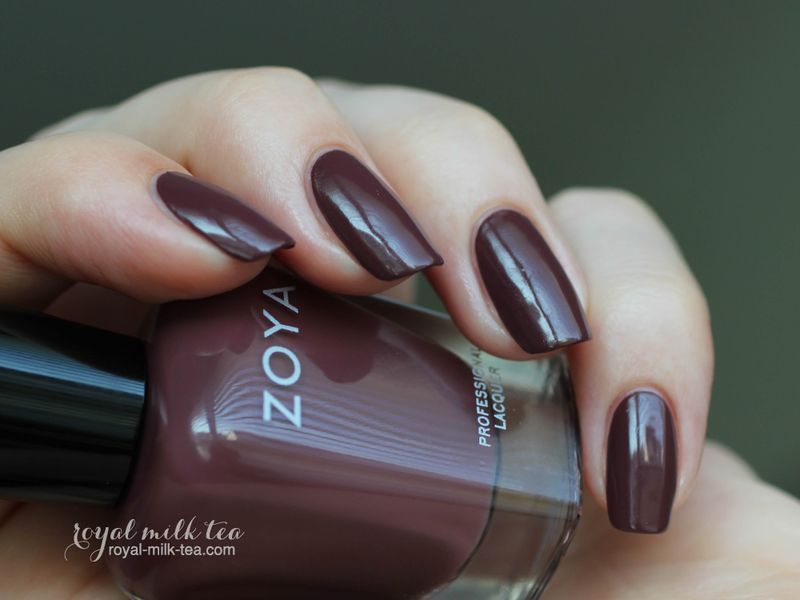 The crave-able chocolate-y hues are rich, creamy, and well-pigmented, making application a breeze, and a must-have for any polish lover! Tiana is a beautiful pale pastel mint creme. The formula was good; a little patchy at first, but evened out nicely by the third coat. Pictured here is four thin coats with top coat. Daisy is a stunning pastel banana-yellow filled with iridescent blue/green shimmer. This one had a great formula with surprisingly good coverage for a yellow, and applied evenly. Here I'm wearing three coats with top coat. Lillian is a lovely light pastel blue creme. 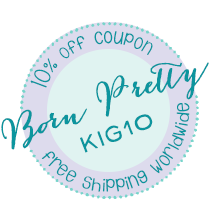 The formula was good and had decent opacity. Shown here is three coats with top coat. Rayne is a dazzline pastel blue filled with iridescent blue/green shimmer. Formula was great and had very smooth coverage. Pictured here is three coats and top coat. Leslie is a gorgeous lilac filled with iridescent blue/green shimmer. Another great formula with good coverage. Shown here is three coats plus top coat. Eden is a wonderful bright carnation-pink pastel creme. 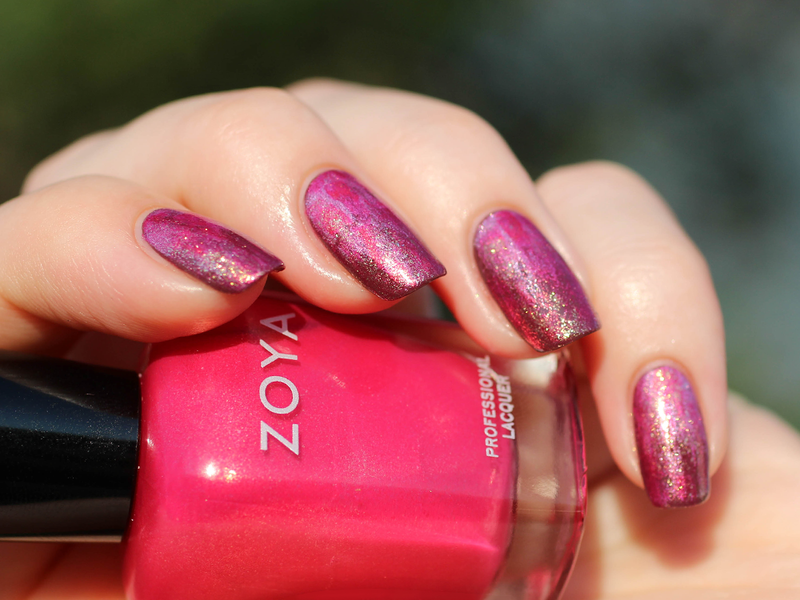 I would say this one had the best formula of the bunch, with excellent coverage, too, looking opaque in two coats. Here I have on three coats with top coat. These soft yet lively pastels are truly perfect for Springtime! And I especially love the few filled with glowing blue shimmer-- just gorgeous! 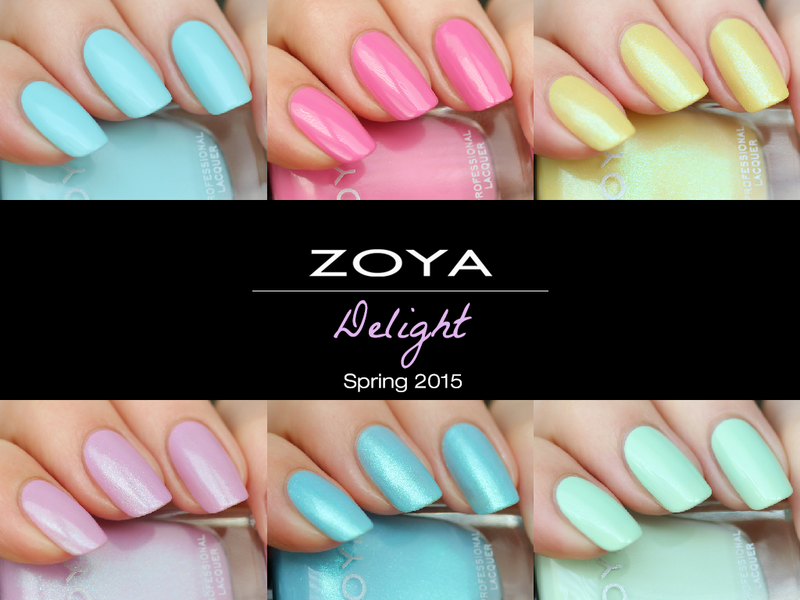 Zoya is always amazing at creating very complimentary collections with new and exciting colors, and the Spring "Delight" polishes are no exception. Which of these are you most excited to try? These are lovely neutral everyday colors. I really like all the nail art you did with them too.